This has been fixed for a while. I suppose you mean the latest build? Don't you have 'Automated Column Widths', which would prevent any horizontal scrollbar? 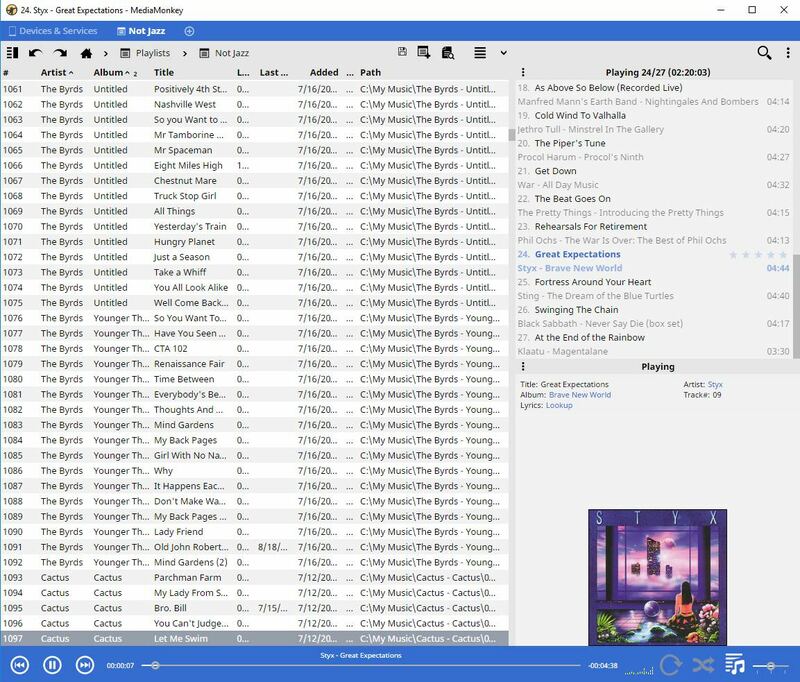 Just right click the header of any tracklist and you can tick the checkbox there to automatically manage column widths (in order to not need horizontal scrolling). Try to mail me a screenshot, to better understand the layout you use. Thanks, I can reproduce sometimes, we'll look into it.